Fiduciary selection is often given insufficient consideration in estate planning engagements. Too often the process of choosing a fiduciary is limited to the consideration of which family members are disqualified from acting as trustee; with little or no consideration of the skills required of a trustee. An attorney must help her client understand the fiduciary’s responsibilities and thoughtfully consider which person or entity is best suited to meet the client’s fiduciary needs. This three-part article will discuss considerations relevant to the appointment of trustees, trust advisors and trust protectors. Part I will describe general considerations relevant in the selection of fiduciaries and the choice between single vs. multiple trustees and individual vs. corporate trustees. Part II will discuss issues to be considered in selecting trust protectors and trust advisors. 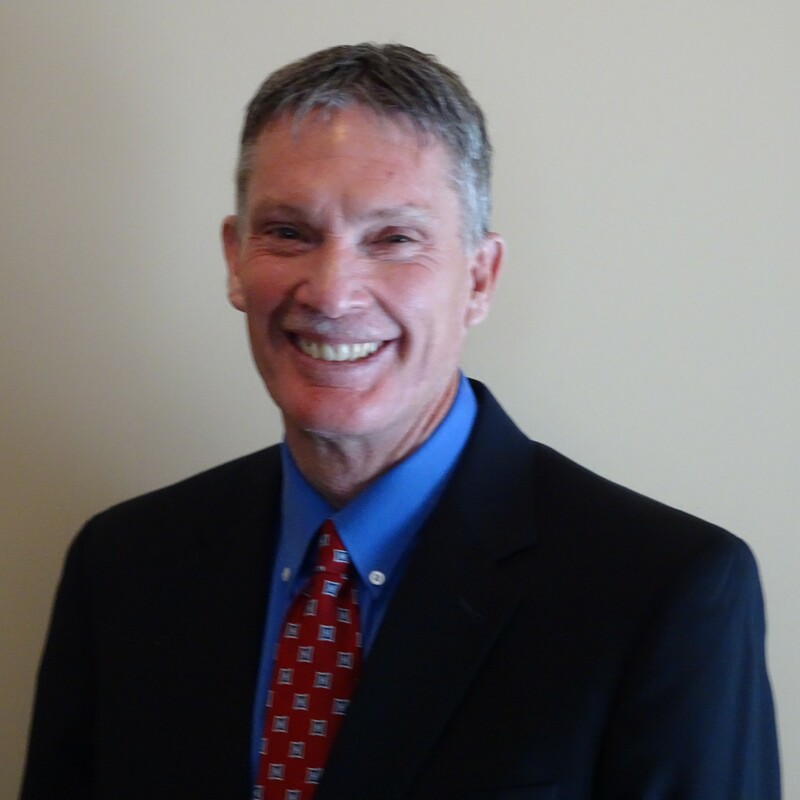 Part III will review ethical issues implicated when an attorney serves as fiduciary. The minimum qualifications for an individual trustee are that she be an adult and otherwise legally competent. Beyond those legal requirements, the would-be fiduciary should be fair, honest, and of the utmost integrity. The fiduciary should also be capable of understanding and fulfilling her fiduciary responsibilities and be familiar with the settlor’s views. Whether the identity of the trustee could have income or transfer tax consequences. The duty to act impartially with respect to the beneficiaries. The attorney should help her client identify someone capable of fulfilling each of those duties. In certain circumstances the nomination of co-trustees can be useful. For example, co-trustees could be advantageous where a surviving spouse will require assistance with the management of trust assets as she ages. Co-trustees might also be appropriate in the case of a QTIP trust established for the benefit of a second spouse and the settlor’s children from a prior marriage, or where the trust assets consist of business interests in which one trustee has an interest, but the other does not. Oftentimes a client will want to nominate more than one child as trustee and avoid excluding any children lest they hurt someone’s feelings. While consideration of family dynamics can be important, clients should be warned against defaulting to the nomination of multiple trustees because a co-trusteeship can present challenges. Under the Trust Code, where two co-trustees are serving they must act unanimously. But co-trustees may not be able to agree on a course of action, resulting in a deadlock. 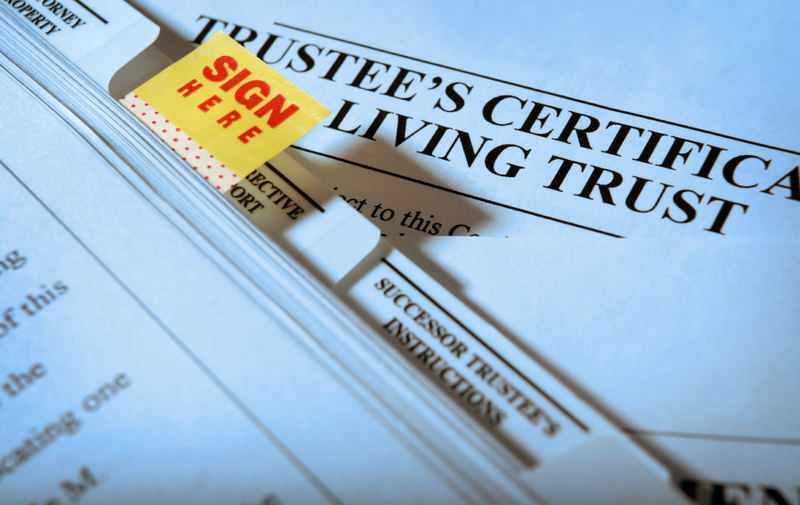 Additionally, the Trust Code requires each co-trustee to participate in the performance of the trustee’s duties, unless the trustee is unable to do so for some reason. This requirement can present logistical obstacles in the day-to-day management of the trust. Some of those difficulties may be overcome by a proper delegation of a trustee’s duties or powers. If a client is going to nominate co-trustees she should be advised each trustee will be severally responsible for the proper management of the trust (and could be held liable for another trustee’s breach of the trust). Any fiduciary appointment involves a choice between an individual or a corporate fiduciary. Each has its advantages and disadvantages. An individual trustee may possess unique insights into the settlor’s value system and beliefs and the circumstances of the beneficiaries. An individual typically also has the advantage of being a lower cost alternative. On the other hand, an individual may not understand her fiduciary duties or be incapable of properly managing the trust assets. In some cases, an individual trustee’s discretionary authority to make or withhold distributions can strain family relationships. Corporate trustees have the advantage of being experienced professionals capable of providing professional asset management and tax advice and with experience dealing with a broad range of beneficiary issues and behaviors. In the case of a trust of modest size a corporate trustee may not be cost-effective or even an option.